Target will match prices from online sites for Wal-Mart, Amazon, Best Buy and Toys R Us year-round, the retailer said Tuesday. Target will match prices from top online retailers year-round, the company said Tuesday. The retailer will match prices from the websites of Wal-Mart (WMT), Amazon (AMZN), Best Buy (BBY) and Toys R Us. It will also price match items found on Target.com. Retailers' holiday mindset -- to do whatever it takes to spur spending -- looks to continue for the indefinite future. And after holiday sales figures came out, it seems like they could use the jumpstart. While December sales increased for stores like Target, Macy's (M), Limited Brands (LTD) and Kohl's (KSS), the overall numbers fell slightly below of expectations. Macy's CEO Terry Lundgren said "significant headwinds from uncertain economic news and the lingering effects of Hurricane Sandy" were to blame. This is a particularly big blow to retailers, since they can make up to 40% of their annual sales in the November-December period. 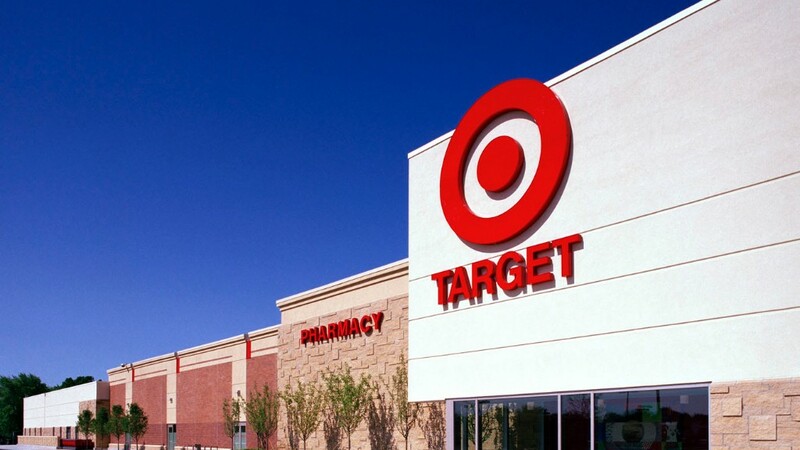 Target began offering in-store price-matching in 2009, when the economic recession brought consumer spending to a halt. The addition of online price matching is not just another deal to pique shoppers' interests; it's a way for brick-and-mortar stores to compete in the online shopping realm. It gives traditional retailers access to a group of customers -- the savvy online shopper who is used to comparing prices and going with the best deal -- that they otherwise might lose. "We know that our guests often compare prices online," said Target Chief Executive Officer Gregg Steinhafel. "Guests can confidently shop at Target every day for the best value in retail."